Soundbars can't quite match the enveloping feel of home theater systems yet they're so much better than pumping audio through your wimpy TV speakers. Or are they? Are soundbars the best compromise—affordable, easy to setup—for audio or are they the worst of both worlds—not quite good enough for the price—that's not really worth the savings? For soundbar owning folks, do you enjoy the sound or do you regret buying it? For home theater geeks, would you actually recommend them for someone looking to improve his setup? 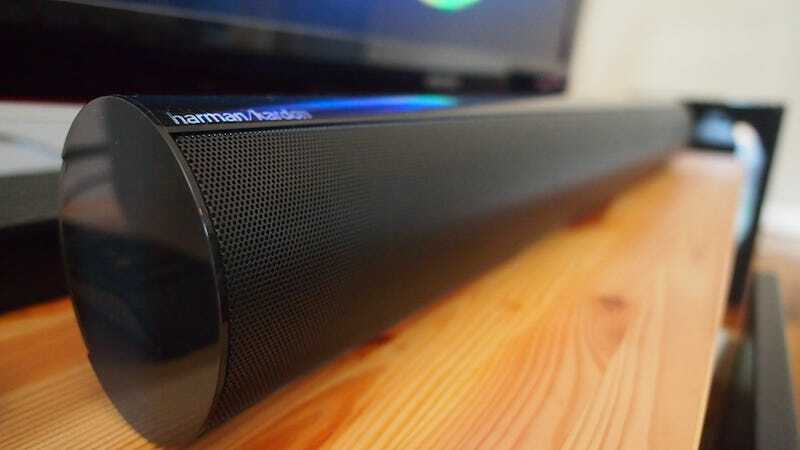 Basically, I want to know what you guys think of soundbars and if they're worth buying or if it's a step worth skipping on your way to setting up your quasi-home theater.